Sheryl Homes is now offering custom homes with Luxurious Finishes. These home are being built on Garrison Road. Pick a lot and we will customize a unique floor plan to fit your needs. You get the benefit of our 35 years of experience in the building business to keep your project on time and on budget. 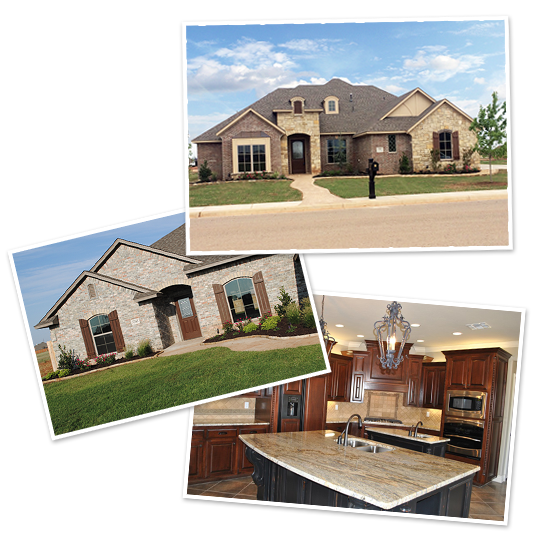 Sheryl Homes is also offering customized homes in our Laurel Homes addition. We are offering new floorplans and amenities in this addition to make each home unique and different. Call today for more information.